March | 2008 | The Daily Grill !!! Hey Friends! The Daily Grill shall be taking a loong break from today. Well, plenty of reasons for the same – upcoming final submissions for end of first year and exams after that.. also Summer Training starts from April first week hence internet access shall be limited. We’ll inform you as soon as we’ll return! Keep posting and Enjoy! Cheerios! Q 1: Can you identify the encircled person. 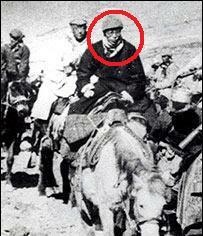 The pic is taken when he fled from his native country. This famous world leader endorses Himachal Pradesh Tourism. 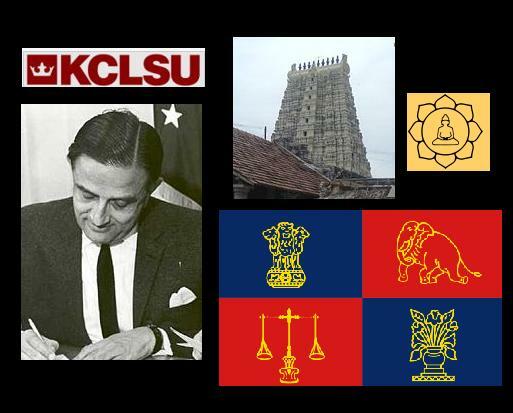 Q 3: Identify the logo. This company was acquired by a major FMCG giant. The company now does not exist but the main product is still famous with the same name as the old company name even today. 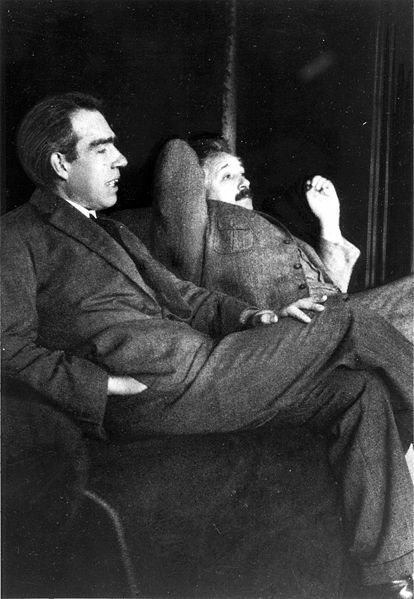 Q 4: Identify the person sitting with Albert Einstein and discussing a physics theory of which he was also a part. 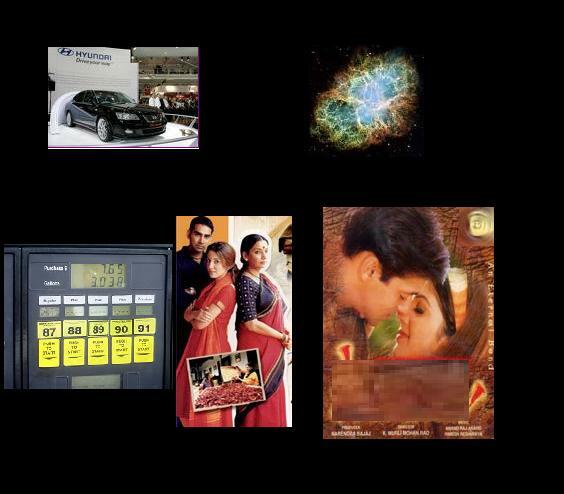 Q 5: Explain the following poster. Which group has made this? 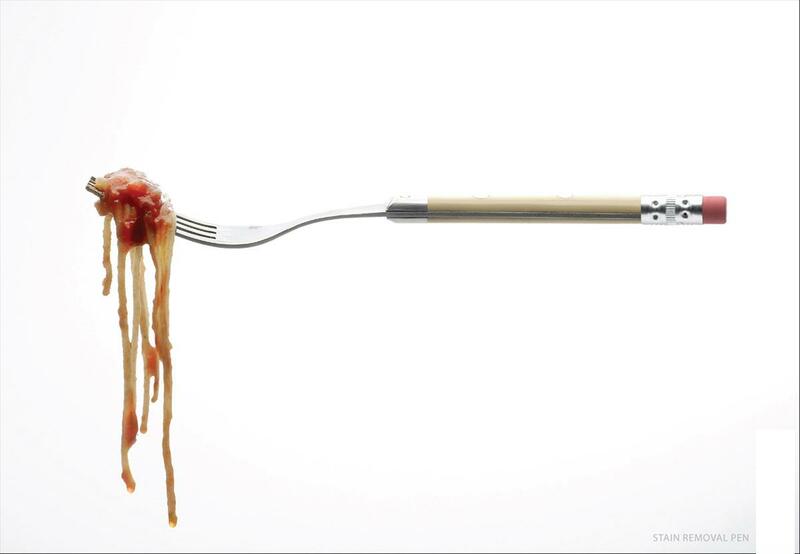 Q 1: What is so special about this picture? Explain. 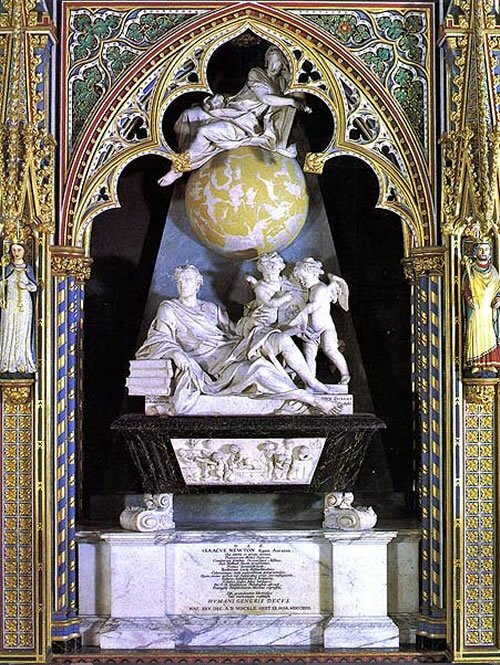 Q 2: Whose grave is this? 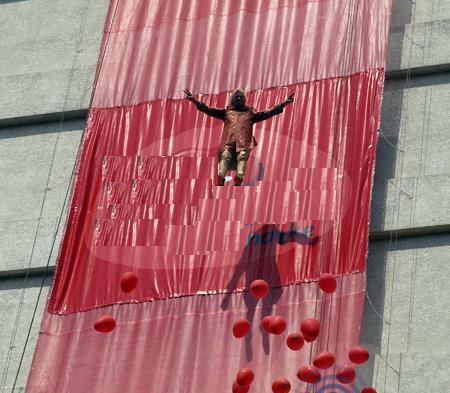 Q 3: Which brand is being launched here? Recent event in Mumbai. 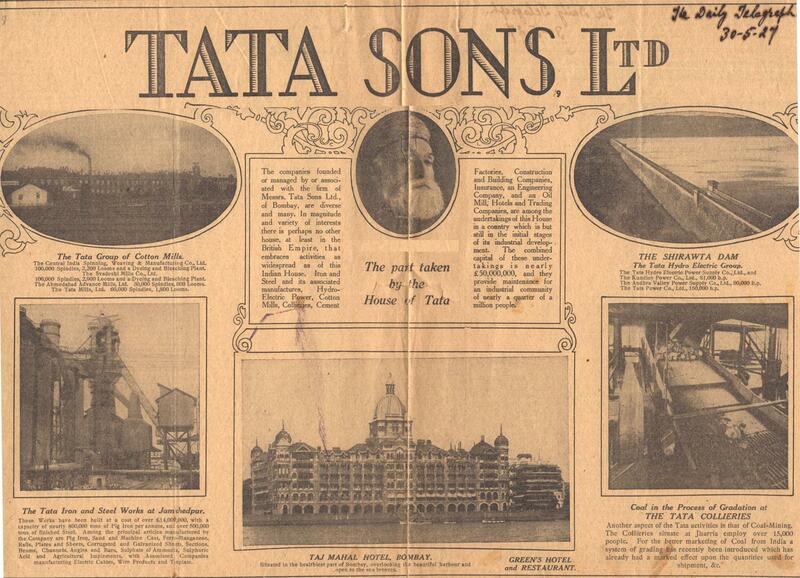 Q 4: A very old newspaper clip of TATA Sons Ad. 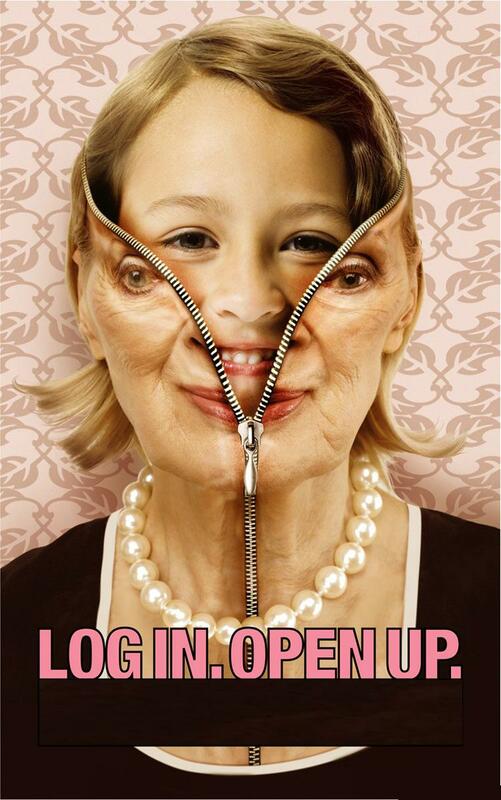 Can you indentify the personality in the centre of the ad? 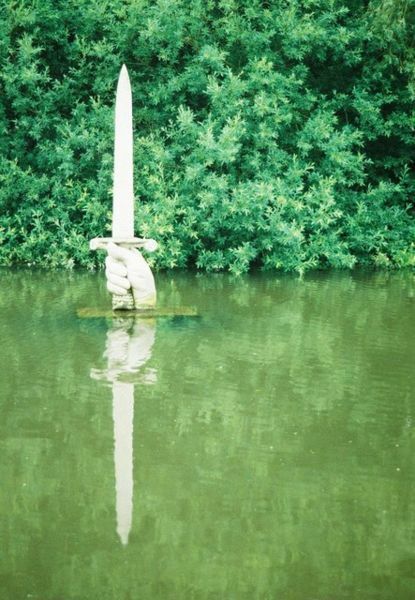 Q 5: Identify the sword. 1. 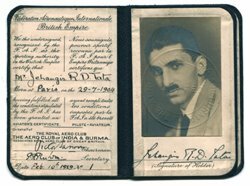 On February 10, 1929, JRD Tata became the first Indian to pass the pilot’s examination with No. 1 endorsed on his flying license. It’s his licence in this pic. 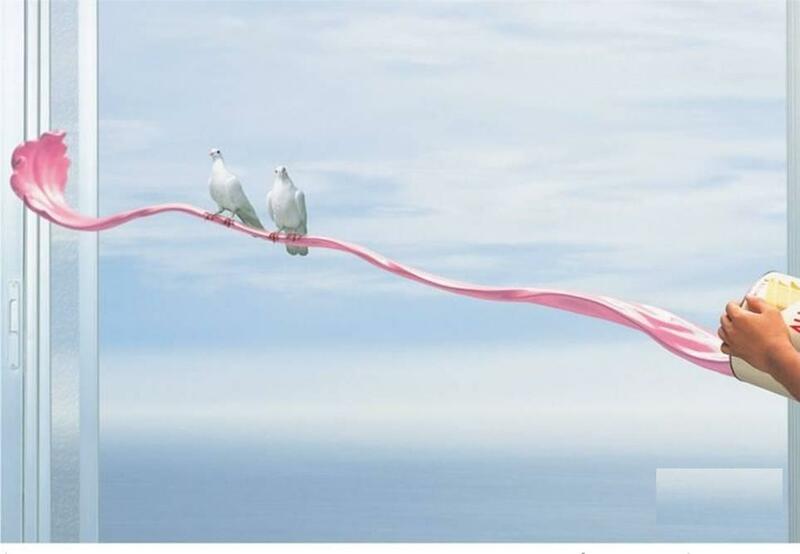 Q 1: Identify the ad. 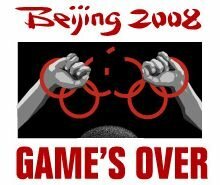 Q 2: Bull $%#&*^$& !!! 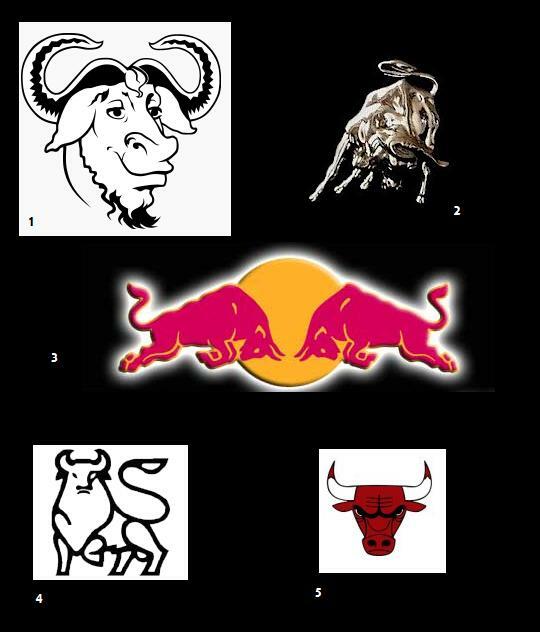 Can you identify all the Bulls in the picture? 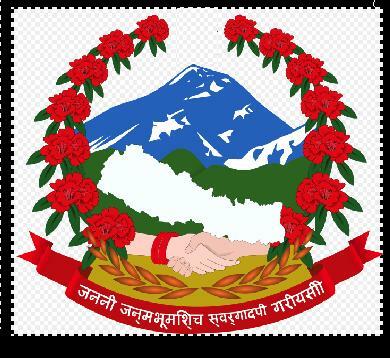 Q 4: Which country’s emblem is it? Q 2: Identify the World Heritage Site. Q 3: Radio Today launched Meow 104.8 FM, India’s first radio station in what way? 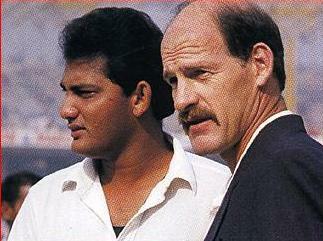 Q 5: Identify the player with Azharuddin. 2. 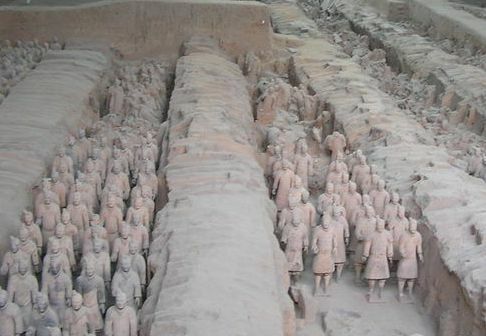 The Terracotta Army or Terracotta Warriors and Horses is a collection of 8,099 larger-than life Chinese terra cotta figures of warriors, horses, acrobats and other figures located near the Mausoleum of the First Qin Emperor. 3. Radio Today launched Meow 104.8 FM, India’s first Just-For-Women radio station. 5. Clive Rice, Ex. Captain of South Africa. He Was captain of the SA Team for the first tour after their return from sporting isolation in 1991. 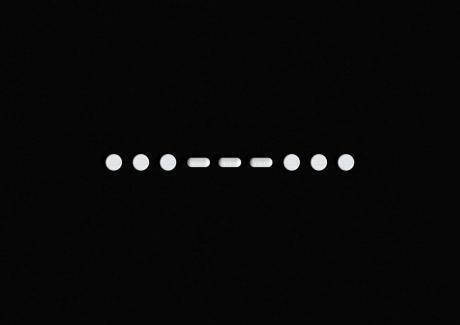 Q 1: What does this image mean? 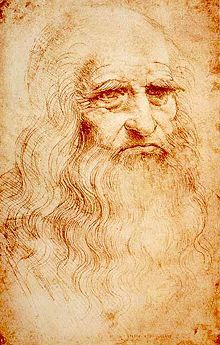 Q 2: Whose self potrait is this? 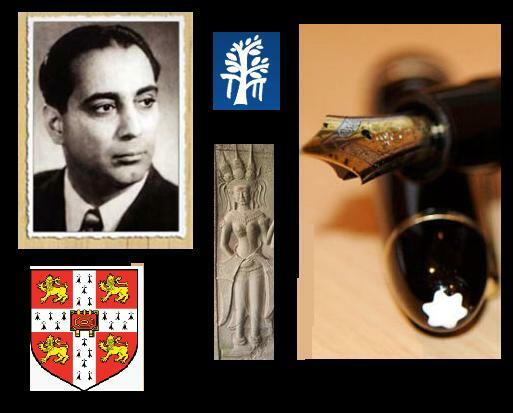 Q 5: Identify the person. Winners: None. Nobody could get all correct answers. 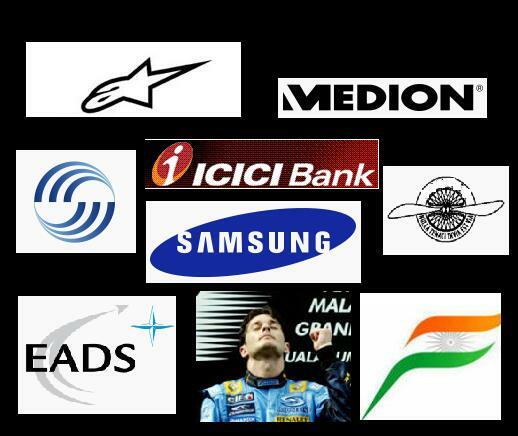 Q 2: Identify the logo. 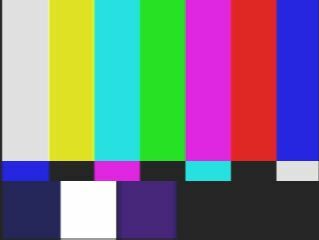 Q 3: Identify the movie. 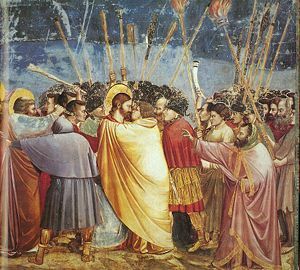 Q 4: Identify the painting. Q 5: Idnetify the famous fictional personality. 2. Ben & Jerrys brand of Ice Cream. Saif and Priety sing a song when they go for eating this icecream in the movie Salaam Namaste. 3. Pather Panchali, (First Film from Apu Trilogy) of Satyajeet Ray. 5. 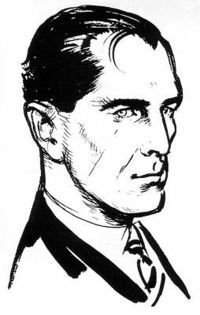 James Bond, a fictional character created in 1952 by writer Ian Fleming.